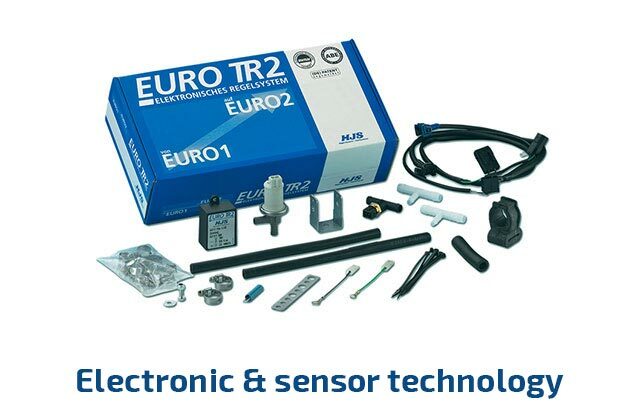 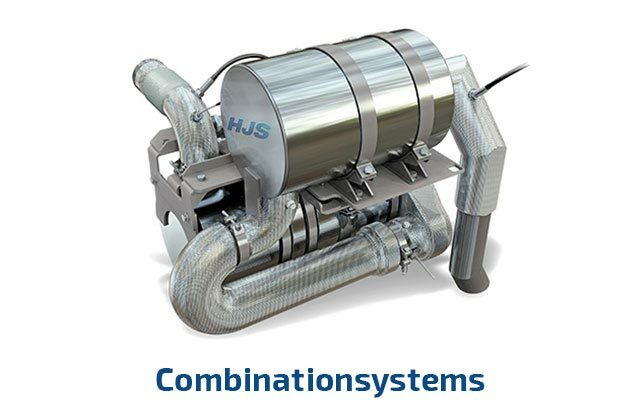 HJS systems bring existing vehicles to the most modern emission level. 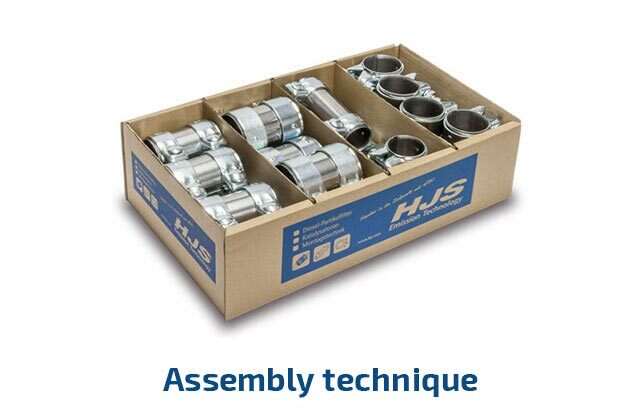 HJS products offer uncompromising quality for trade and the workshop. 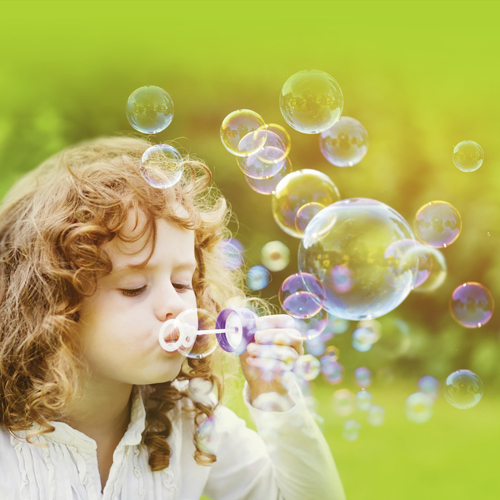 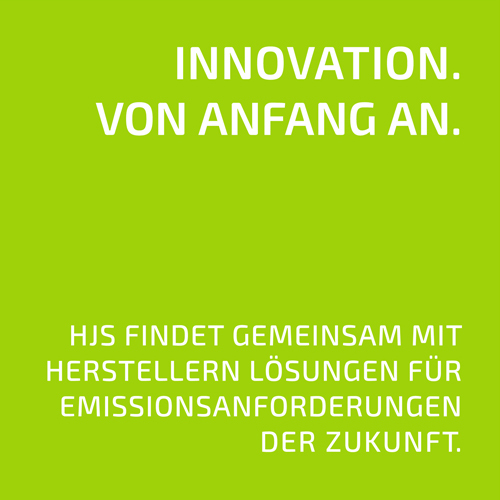 Environment and health protection has a fixed place in our guiding principles in the ethical concepts of our company, and is also the motivation for our actions. 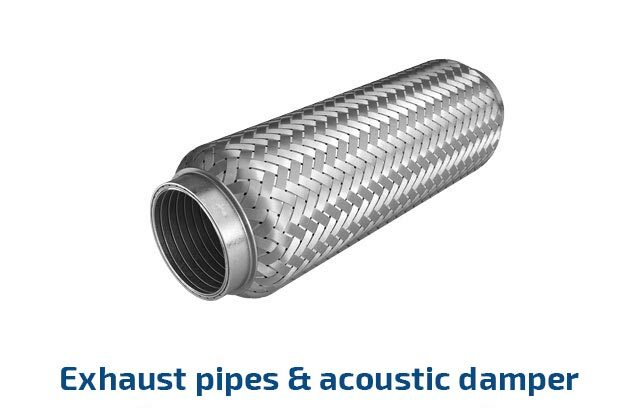 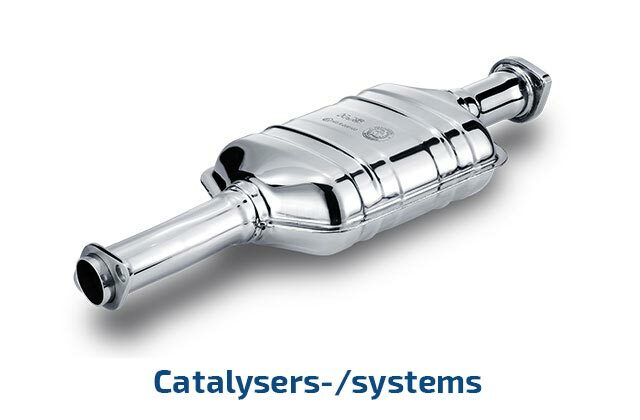 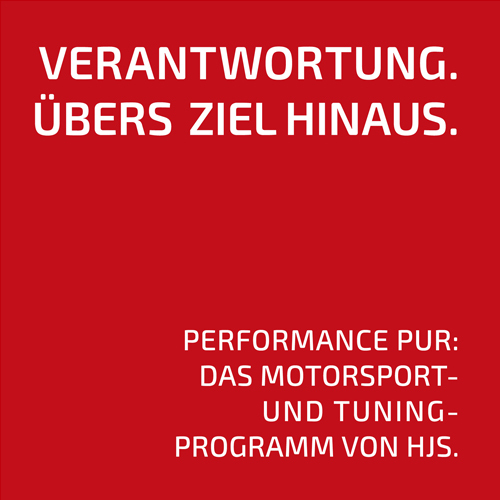 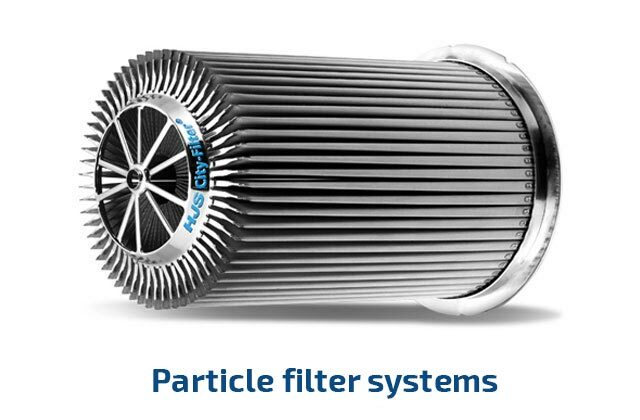 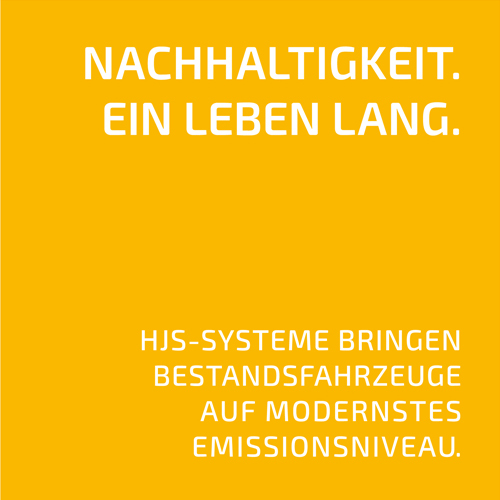 We at HJS Emission Technology, with headquarters in Menden in Sauerland, are a leading provider of exhaust gas technology. 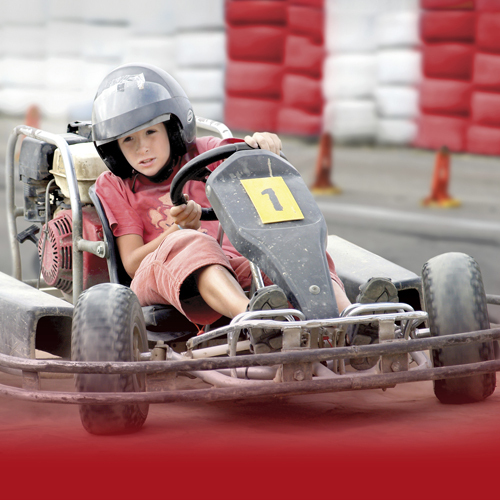 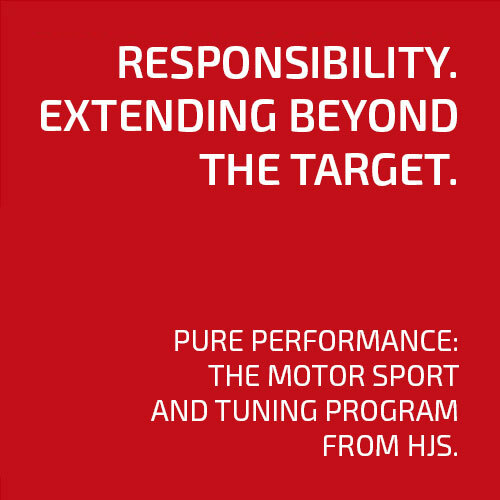 For more than 40 years, we have taken responsibility for the future of our company. 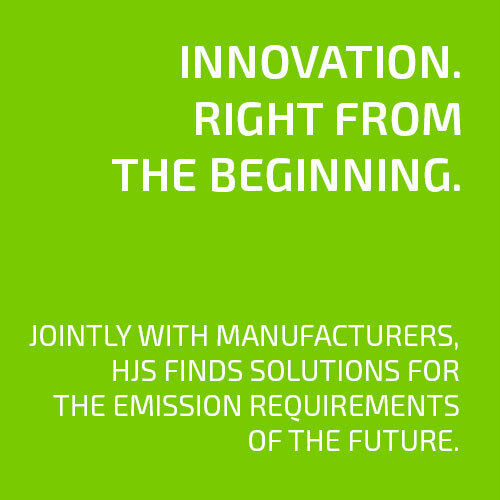 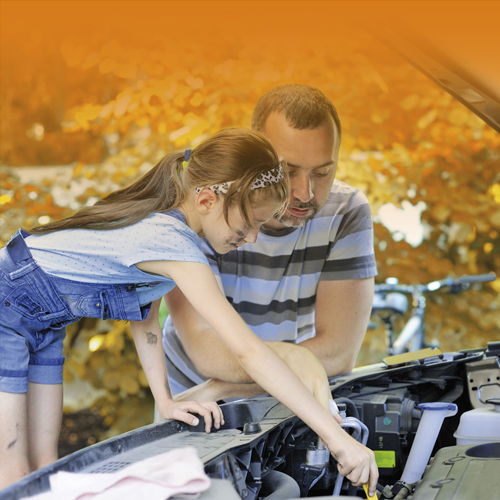 For more than 40 years, HJS as an innovative company has set standards in emission technologies for the automotive sector, in Germany and internationally. 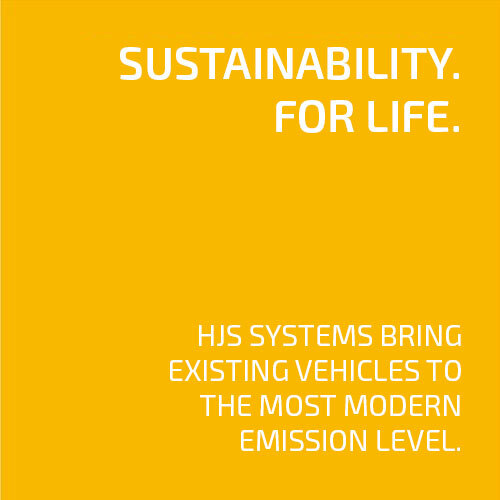 As early as since the 1980’s HJS has being developing technologies for non-polluting mobility as a basis for a clean future. 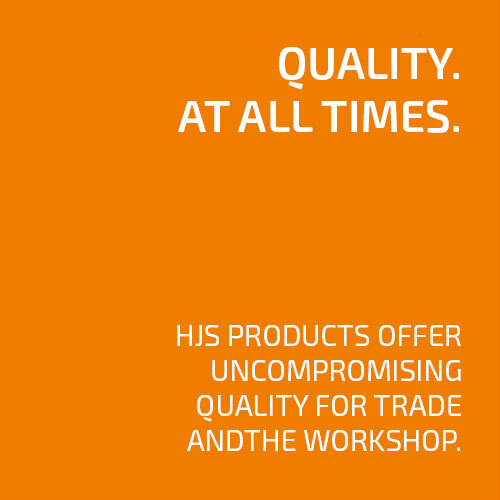 Our process and infrastructure enables a flexible and individual development of projects at attractive costs. 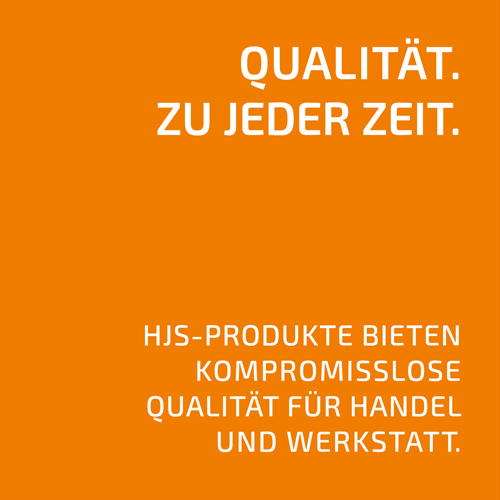 We owe our company success not only to the high quality of our products and processes, but also to their continuous improvement.